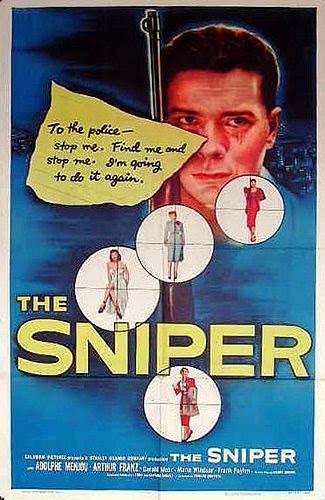 The Sniper marked return to filmmaker for Edward Dmytryk who’d been blacklisted and jailed for having refused to testify at HUAC during ‘McCarthy Witch Hunts’. Though it begins with a preachy social message, it turned out to be anything but a message film except for a brief moment which can easily be ignored. This taut, economical, muscular and edgy noir, focused on a psychologically unstable serial killer. Eddie Miller (Arthur Franz) is a delivery guy at San Francisco haunted by memories of his mother; his barely controlled sexual urges finally collapse when a sultry lady he possibly is infatuated with treats him with casual disdain, and he starts killing one brunette after another with his sniper rifle. Police Lt. Kafka (Adolphe Menjou), a weary and ageing cop, and Sgt. Ferris (Gerald Mohr), his wisecracking sidekick, are assigned the task of catching the mysterious killer who has got the whole city gripped under paranoia and fear. Further dimensions were added to the script when a group of powerful men, including those in the media, are shown meeting the Mayor to drive home their point – the director’s vitriol towards wealthy men flagrantly abusing their position of power couldn’t have been more obvious in this scene. Though we never get to know about Miller’s history or how he became such a crack-shot, his present state was well-portrayed wherein, despite being a cold-blooded murderer, one would sympathize with this deeply troubled loner. Menjou, too, was good, in this gripping and tightly plotted, if not a flawless, film comprising of good B/W photography, tense moments and fine set-pieces. The Fifth Seal, directed by Hungarian filmmaker Zoltán Fábri, was a bleak, bitter and biting exposition on a draconian and oppressive political climate marked by complete loss of personal identity and freedom, and where a candid and rambling conversation even among acquaintances within a closed space is shrouded with constant suspicion and can potentially lead to devastation consequences for all. 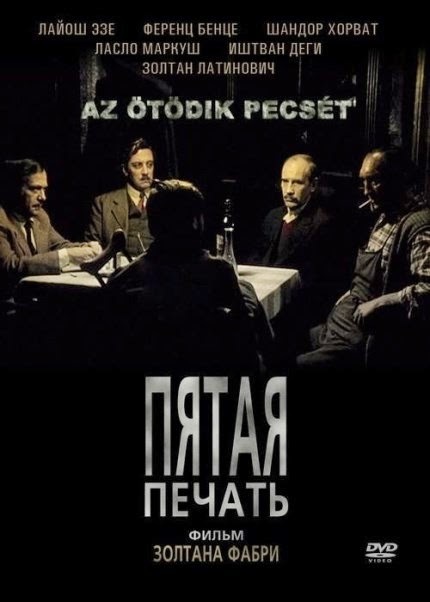 Set in Budapest during the final, and possibly most destructive, phase of WWII, it begins with 4 friends with each representing divergent personality types – sarcastic watchmaker Miklós (Lajos Öze), excitable book-seller László (László Márkus), mild-mannered carpenter János (Sándor Horváth), and gregarious barkeeper Béla (Ferenc Bencze) – having a casual chat over smokes and drinks at the joint owned by Béla. A crippled and nervous fifth man (István Dégi) joins them as their discussion, which veers between politics and philosophy, becomes increasingly heated. A difficult question by Miklós, in particular, has all rattled – their reactions during their stay there and more so after they leave the bar, provided sharp insights into each of these people. 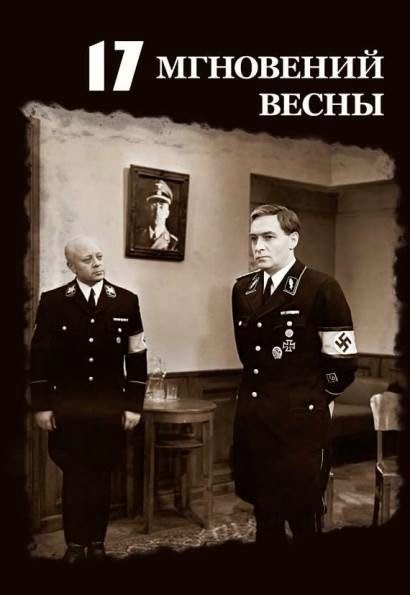 But what happens thereafter took the film from an disconcerting to a deeply disturbing zone, as the fifth man, miffed at his idealistic, albeit insincere, response to Miklós’ question being summarily rejected, reports about them to the secret police. There, after a grueling session of torture for apparently no reason, the 4 friends are asked to do something that would earn them their physical freedom, and again their responses there added further dimensions to this grim and haunting film. The washed-out blue-tinged photography added sombre touches to the characters’ lives and the dismal times they reside in. Chantal Akerman’s audacious magnum opus remains a cornerstone for world cinema for its astounding formalism in terms of cinematic time and space, and its feminist stance. At nearly 3 ½ hours long, it documented, with uncompromising rigour, 3 days in the life of a lady, and in turn explored, through subtle, minute and seemingly irrelevant quotidian details shot in real-time reminiscent of Tarr’s works, the possible reasons for her shocking meltdown in the end. It, in fact, heavily reminded me of Haneke’s The Seventh Continent and Chabrol’s La Cérémonie in terms of their stylistic and thematic choices. 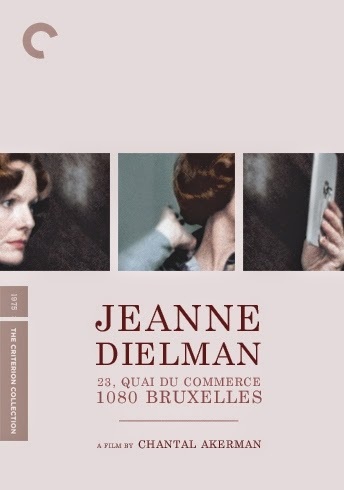 The titular Jeanne Dielman (Delphine Seyrig) is a beautiful 40-something Brussels-based single-mother who also doubles up as a prostitute. The 1st day showed the incredible meticulousness with which she goes about her daily activities, and perhaps represented the last day in her machine-like organized life. From 2nd day onwards, however, almost imperceptibly minor things start going wrong – she inadvertently overcooks the potatoes, regularly forgets to switch off the lights while leaving a room, and so forth. In the 3rd day the frequency and magnitude of deviations increase further – she mistimes her visits to the local bank and her favourite coffee shop, prepares bad coffee at home, etc., until the final digression, and the most significant one at that, occurs while she’s with a client, and that serves as the tipping point. The film’s austere tone, lack of background score, and a remarkably minimalist visual style marked by long takes using a static camera, were brilliantly complemented by Seyrig’s performance which effortlessly captured her character’s monotony, loneliness, increasing detachment, and gradual disintegration, and the patriarchal society she resides in. Bullitt was a smash hit crime thriller, and comprised of one of the most scintillating car chase sequences ever filmed. 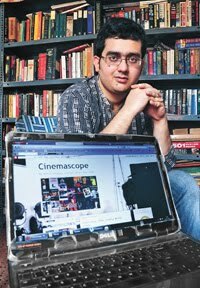 That it also stressed on the dubious relationship between police investigation and political interference, had a cop as its lead who regularly challenges authority and due processes, and prefers ends over means, and was imbued with a gritty and grimy urban feel, ensured that it acted as a trend-setter for Hollywood in the years to come. 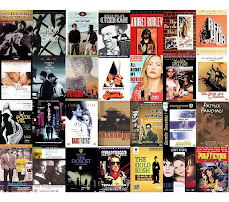 Adapted from the Robert L. Fish novel Mute Witness by Yates for his first American movie, it had Steve McQueen, in one of his most famous screen roles, as its eponymous protagonist Frank Bullitt, a tough, taciturn and no-nonsense police detective. A seemingly routine job goes awry when a witness for the State against the Mafia who he’s asked to protect, is ambushed at his hide-out by professional assassins. 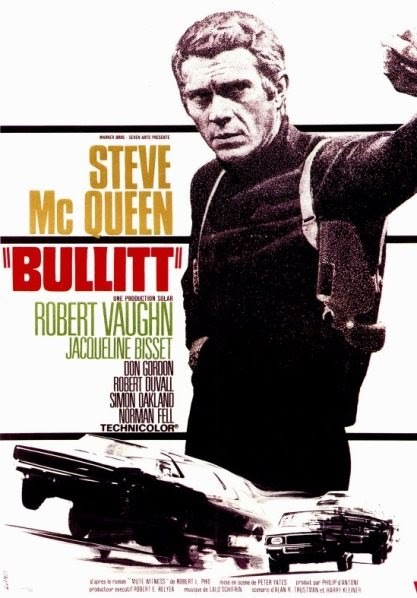 Bullitt feels there’s something amiss at the turn of events, and using his hunch he decides to continue with his investigation on his own, and this earns him the wrath of an ambitious politician (Robert Vaughn) for whom the witness was a key political trump-card. That his detachment towards the dirt and violence around him is making his stunningly attractive fiancée (Jacqueline Bisset) increasingly wary, added a third, albeit minor, dimension to the storyline. Right from the stylish opening credits accompanied by a fine jazz score, it kept me glued to the screen. And that reached its feverish height during the near-10 minute chase sequence where Bullitt, in his Ford Mustang, is madly following the antagonists in a Dodge Charger all across San Francisco – the engine roar and screeching tires of the muscle cars made for the perfect score for the segment.